Designers know how to keep a check & balance on their work place, they keep their eye and ears wide open because when there is too much hassle all around, they can locate where the mess is occurring and then they also provide the best solutions, of course the entire firm depends on the shoulders of the designer, from making the logo design of the company to the business cards, from brochures to flyers; everything and anything is thrush onto the designer so he can do his best and create the apt option for the company. There is a huge variety of tasks and designers know how to cope up with the issues and glitches. There is no stopping to it and they keep coming back with more healthy view and brighter spirit. A designer should always keep a good stance and try to bring originality into his compositions. I know it is very difficult to be mentally present on the workplace, getting confrontations, phone calls, orders and requests on the desk to be performed on daily basis, but the one who carries all the weight is called a professional designer. Nobody gets impressed by the repetition because it looks dull to eyes and when the clients have already seen it in the market elsewhere they would never get the design approved. 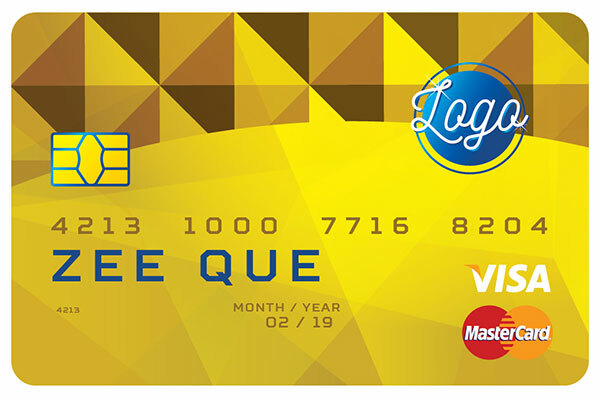 Well let’s come towards the post, I made free Credit / Debit / Master Card design template that is a very good option for a company who wants to own it. As different options are given to them and choose the best one for their consumers. Brighter shades are used in this card and the font is also readable, it is stunning in its appearance and also sleek enough to look professional. What more element anyone would want other than this? Keep paying us a visit over and over because more is yet to enthrall you and benefit you in future as well. I know you are keeping pace with us, your feedback tells us so. Subscribe us for more and encourage us to do better than before. Stick around!